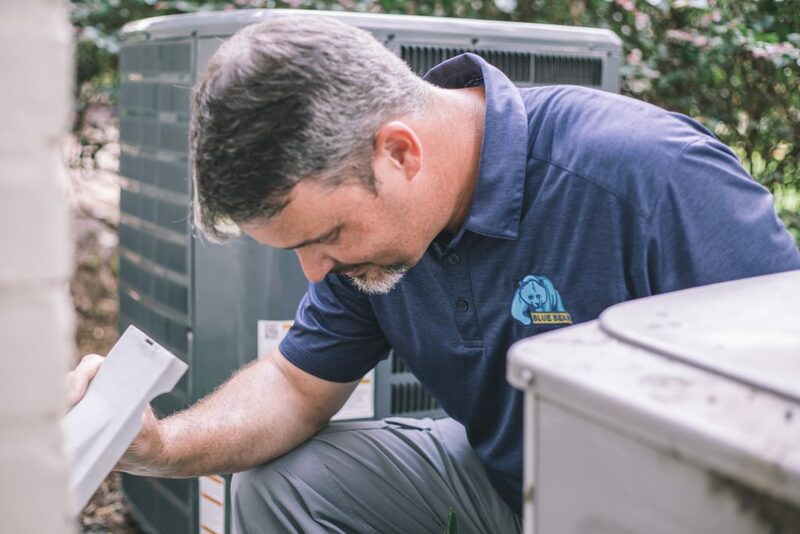 While researching for the best home inspectors in Tallahassee be sure to give Blue Bear a call - we guarantee the service will be premier. 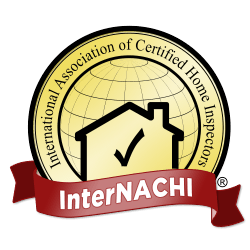 Effort and honesty are two of the most important characteristics in choosing your home inspector. We promise to inspect every area of your new home which can be safely accessed and to always be 100% honest. We promise to treat your new home with the same care that we would if our families were moving into it. You are important to us and we demonstrate that by always providing you with the best service possible. We prefer and encourage you to attend the inspection or at the very least, arrive at the end for a walk-through. We take pride in our quality of work and we realize what is at stake for you. We promise to give you our very best effort. This was my first home purchase, so I was new to the process. When it came time to get the home inspected, I did thorough research to find the right person who would look at every detail of the home. Thomas met and exceeded my expectations, finding things that needed fixing at the farthest corners in a cramped attic. His walkthrough after doing the inspection was great too, I got a lot of tips on how the house reacts to rainwater and proper maintenance. Very happy with Thomas' professionalism and insight. Thomas from Blue Bear Inspection was prompt, polite and very professional. The inspection report was thorough and detailed. I recommend his company to all in need of home inspections. Great experience! Customer service outstanding, fast response and provided me with all documentation I needed for my insurance the same day of inspection. I highly recommend. I have never had the need for a home inspection. With Thomas Ailstock, (I) felt at ease immediately. He took the time to explain what I was looking at and that it needed to be repaired, and what might have occurred when it was installed. Most professionals usually do not take such time. I appreciated the fact that he did in such a way that I understood. I was treated very well. Additionally, and most important, Thomas offered to come out and check the repairs that had to be corrected, free of charge. I would most definitely recommend Thomas to friends and family. 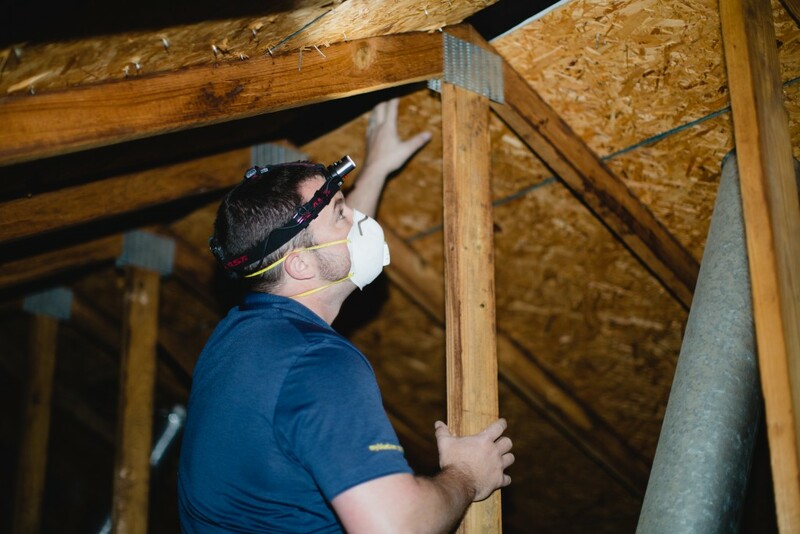 Thomas did a great job for me at a recent home inspection. Even though the home was new, he still found some problems that would have cost the buyer to correct themselves. Friendly, professional and certified. What more do you need in a home inspector? If you need a home inspection, hire Thomas of Blue Bear, you won't be sorry. 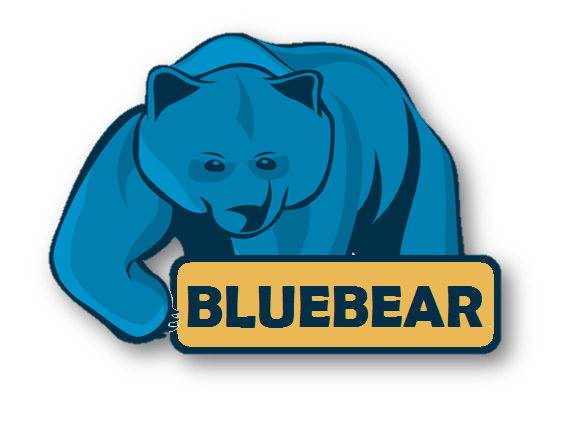 I chose Blue Bear Home Inspection after going through the reviews. I spoke to Thomas and explained my requirements. Being away during the inspection and not seeing the property yet, Thomas went an extra mile to do the inspection and prepare a commentary video so that I can virtually look at inspection activity. With this, I got complete idea on what I'm going to get into. This is certainly above and beyond what I expect from any Inspection company. I definitely recommend Thomas for home inspection. Thomas was wonderful to work with. He was quick, flexible with scheduling and very professional. I would highly recommend Blue Bear Home Inspection to anyone.